Laundry is something that many of us do every day. Even if you've been doing laundry for years, there are times that the results are less than perfect. What went wrong? These ten tips will help you get the best results possible every time you do a load of laundry. Liquid detergents, which usually contain enzymes are good for pretreating stains. The key to selecting a liquid detergent that fits your needs is to read a full list of ingredients. More enzymes in the formula equal better cleaning power. What about the single dose pods, packs, and tablets? They are convenient and easy to use. They prevent overdosing but check the price per load if you're on a budget. You can also make your own laundry products using one of several formulas. One of the biggest laundry mistakes is using too much detergent. Overdosing detergent can create so many suds that they trap soil allowing it to redeposit on clothes. Try using one-half less than the recommended amount and see if you are pleased with the results. Your clothes will look better and you'll save money. 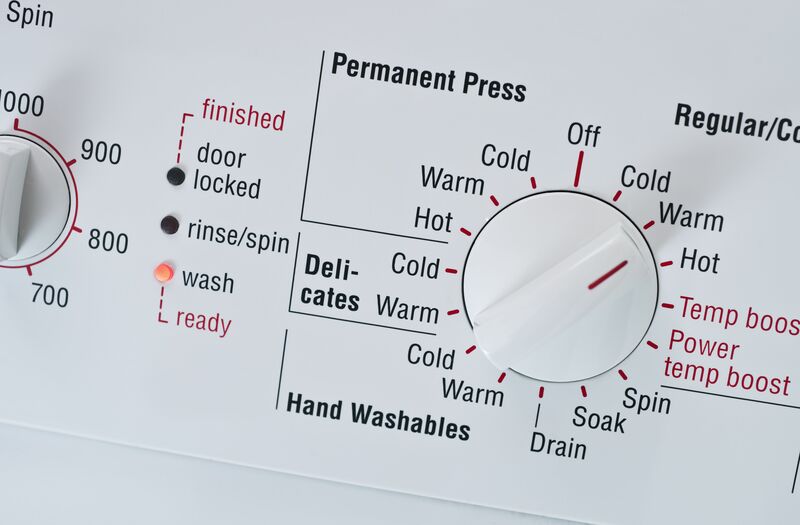 If you have a front load washer that smells terrible, using less detergent may just solve your problem. The key to successful stain removal is to act now! If the stain is still there, never put the garment in the dryer. Use a stain remover and rewash. Be sure to use the right stain removal technique for each type of stain. No one wants the surprise of pink underwear or a tie-dyed effect on a white shirt. In other words, always sort your clothes correctly to prevent colors from bleeding onto unsuspecting fabrics. If that random red sock falls into a white load of clothes, learn how to remove the dye stains. The reasons clothes shrink and stretch are varied from fiber content and type of weave to how you wash or clean them. When whites start going gray or yellow, it could be because you are using water temperatures that are too low. You may be overloading your washer and piling in really dirty clothes that cause dirt to resettle on mildly soiled clothes making them dull. To make bras and delicate undergarments hold their shape and last longer, wash them by hand in a sink filled with cool water. If you want to use the washer, toss bras in a mesh lingerie bag and use the delicate cycle.